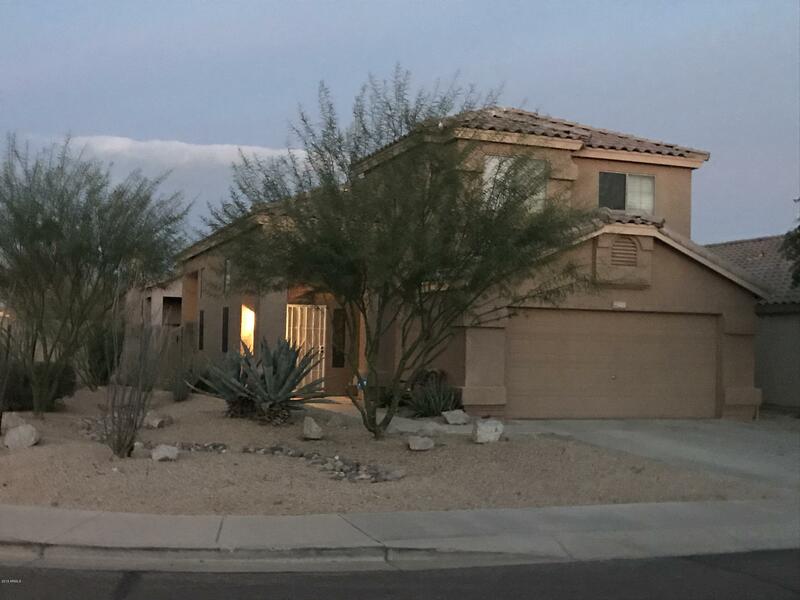 All VILLAS AT DESERT HARBOR homes currently listed for sale in Peoria as of 04/23/2019 are shown below. You can change the search criteria at any time by pressing the 'Change Search' button below. "Welcome home! This beautifully updated, move in ready, well cared for home is located in the desirable neighborhood of Desert Harbor. Vaulted ceilings, Granite in kitchen and master bath, plantation shutters. Newer a/c unit 2010, New water Heater 2019. Tile through out the entire lower level are just some of the features that everyone is looking for. So close to shopping, restaurants, the 101, and just a short walk to the beautiful community lakes with excellent fishing, this house is in the per"